. Our cellular staff has over 20 years in the industry. 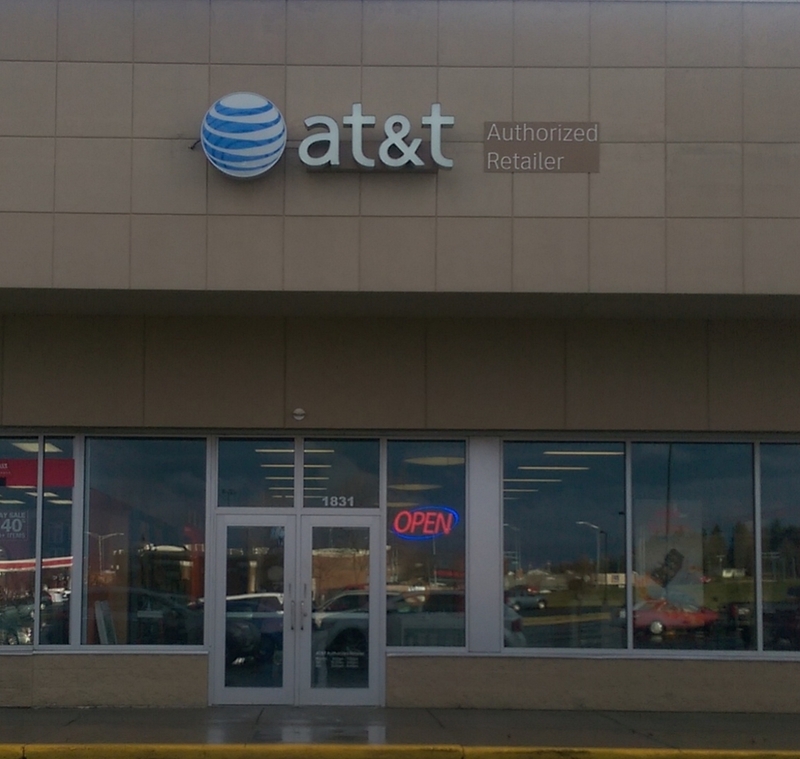 AT&T Authorized Retailer..